Start by finding and reading book reviews using Quick Find. 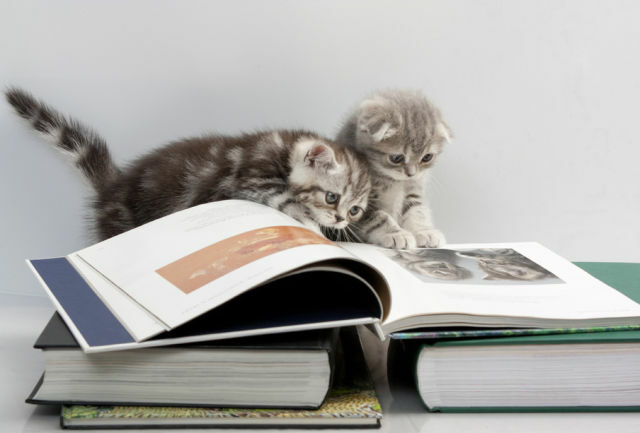 Book reviews give you a summary of the book’s main points and help you determine what parts will be helpful for your research. Read the title, table of contents and skim the introduction and conclusion for the author’s argument. What are they trying to say? How do they say it? Only read in detail the chapters relevant to your research. Skim the introduction, headings and conclusion of other chapters for context. Write notes by answering questions: How does the author’s views impact the answer you give to your research question? Do a cited reference search. Find out what other high impact researchers have said about the book and its arguments. 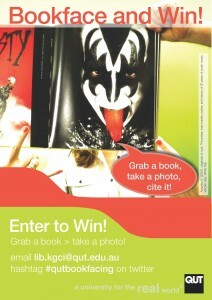 Click here for QUT Library books on successful reading at University or use Studywell for multimedia reading resources. Are you a quiet person or do you like the hustle and bustle of busy brains in the background? 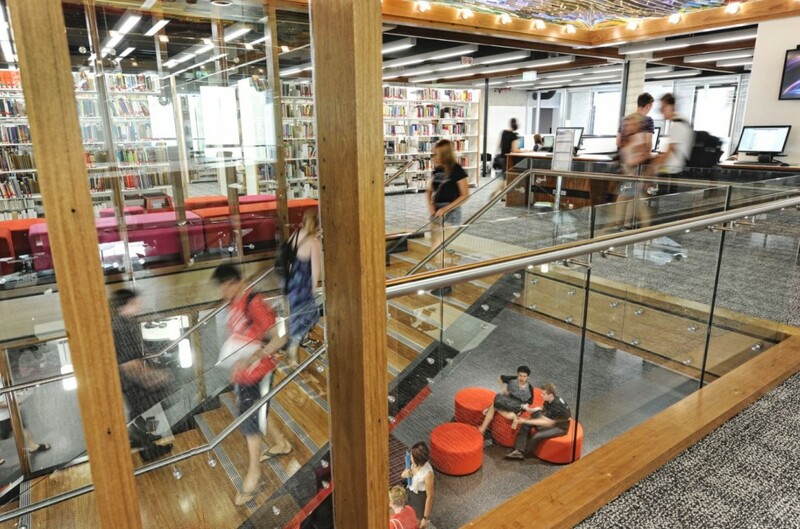 QUT Library has a mix of quiet and conversational spaces to pick from. There are private nooks to escape the madding crowd and expansive couches to watch the passing hoards. Book your own study room and settle down. Bring your assignment questions to the Library Learning and Research Desk and ask us about how to research, write, reference or edit your work. 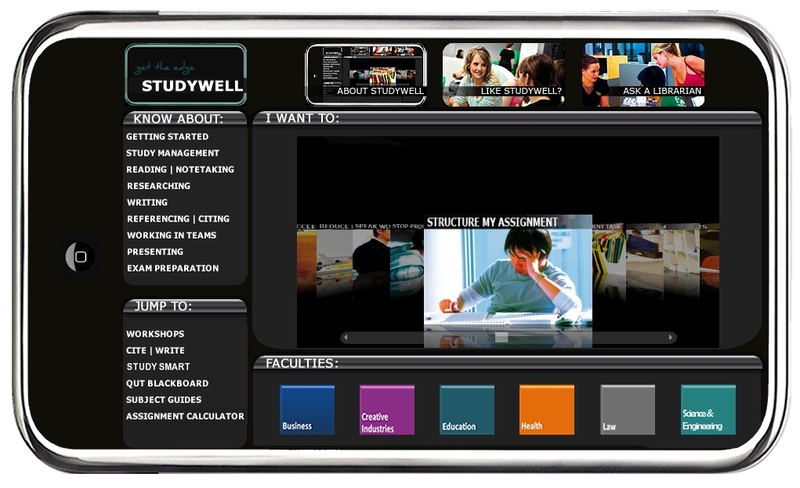 Fill out all your assessment and exam due dates into your semester planner. O-week rocked–or perhaps you can’t remember? No matter, now is the time to be your own secretary. Write down important dates from your unit outlines and Lecture 1 slides into your paper diary, semester planner and phone. You’ll be glad you did when you drop your phone in the toilet in week 4. Know someone who is new to using computers? 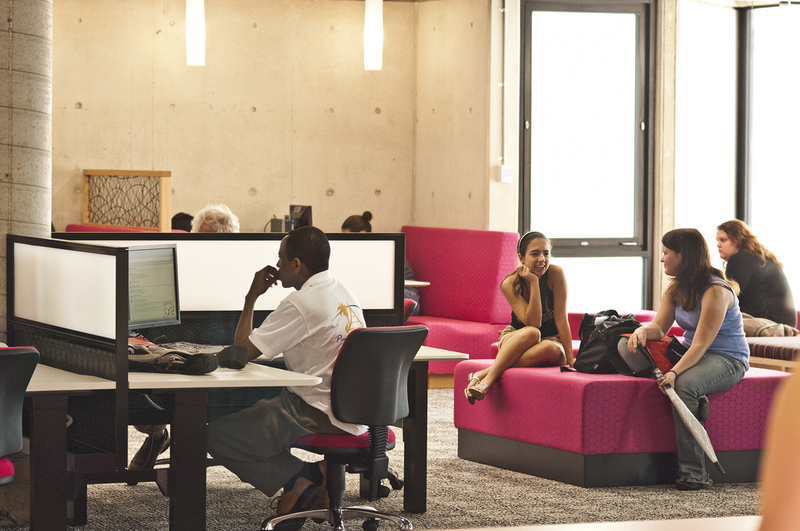 Computers are used in every part of uni study – from enrolling in classes to finding information for assessments to submitting final work. If you haven’t used computers much before, it can be hard to know where to start. Does that sound like anyone you know? If so, tell them about the free IT Skills Solutions appointments that run each day until week 3. We’ll get them ready and confident! Book here – remember, it’s free! Blast through your core readings this semester by skimming them in 25 minutes. 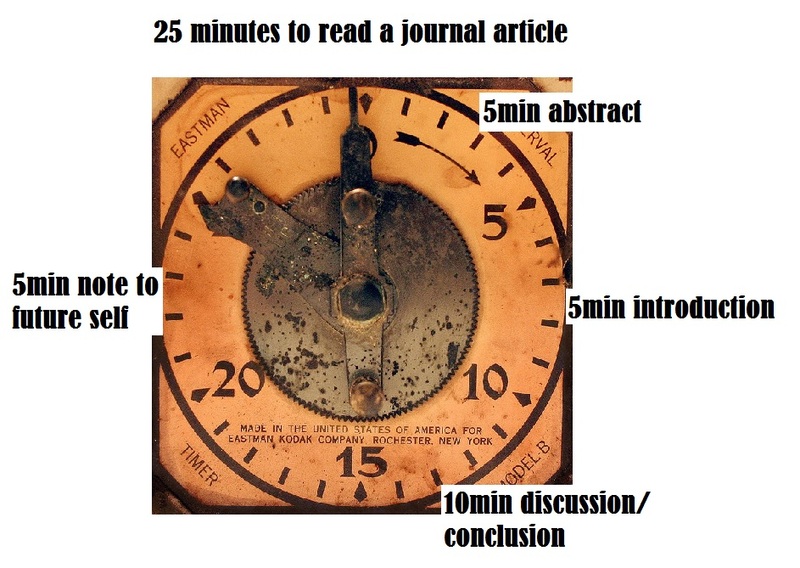 Focus your notes on content relevant to assessment items and use a stopwatch to fix your attention: 5 minutes to read the abstract. 5 minutes to read the introduction. 10 minutes to read the discussion/conclusion and 5 minutes to write a note to your future self about how the reading relates to, or could help you with your assessment. You can always come back later for more detail. It’s Orientation Week at QUT and the library is bustling with students (and librarians!) returning after a long and enjoyable summer. 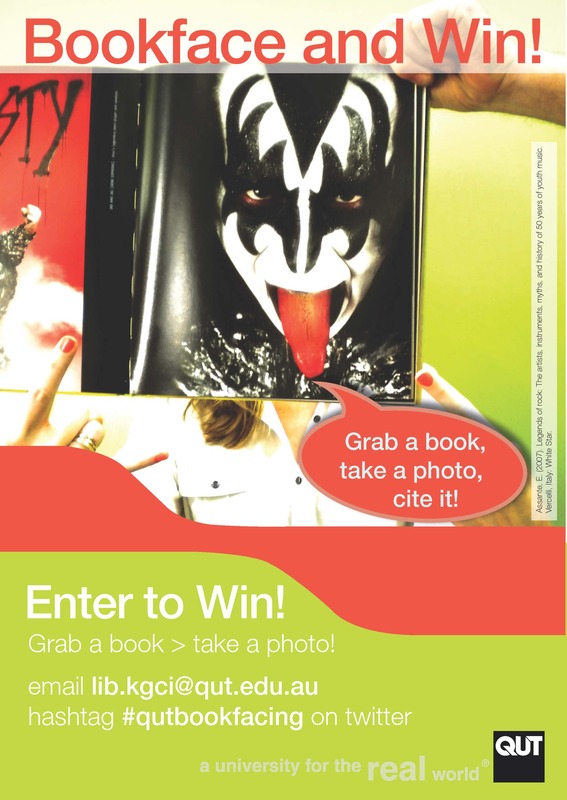 There is plenty happening on campus (orientation activites, and some new cafes and places to eat), but don’t forget to visit the library to get your free copy of QUT cite|write and join our workshops and tours as you prepare for the semester ahead. There are workshops scheduled throughout the week (and continuing into semester) so check out our registration page or stop by the library’s Learning and Research Desk to chat with a Library Adviser about how to sign up. 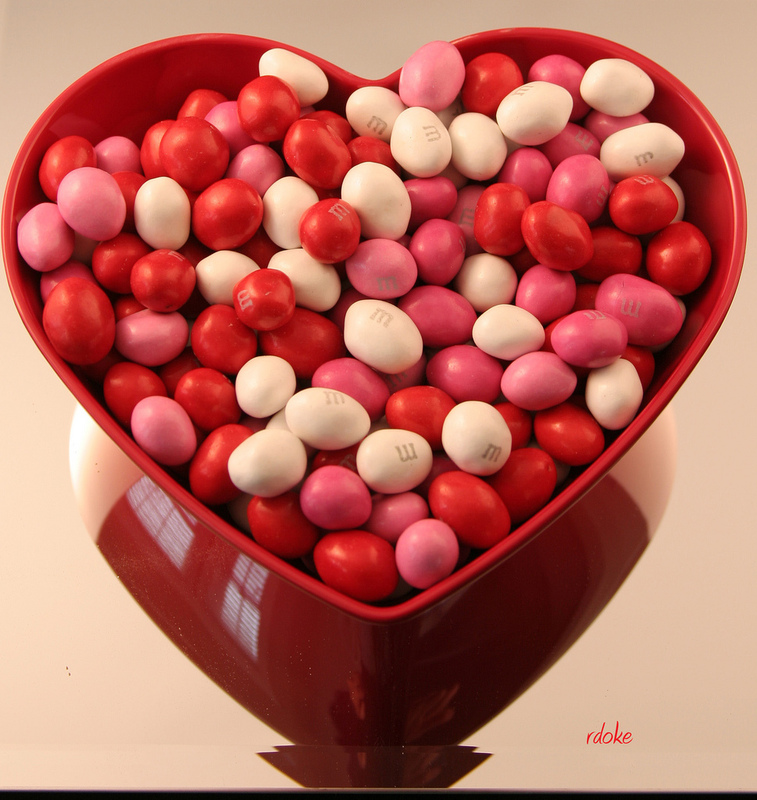 Teddy Bears and pink everywhere – it must be Valentine’s Day. Cuddle up this weekend with someone special (substitute pets, laptop or a drink of hot chocoloate where necessary) and sample some of the different flavours of love on film (all available in the Library). Ready to use a computer? Using computers is an integral part of uni life. If you haven’t used computers much before, don’t worry. We can help! Get ready for success at uni with a free 25 minute consultation. Staff can help you with your specific questions and show you really helpful resources to get you started. 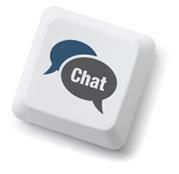 Book your IT Skills Solutions appointment here. It’s free!